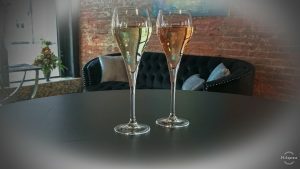 Sandi Place, Van Guard Wines, will lead us on a world tour of sparkling wines, including champagne. More details to come! Mark the date! Reservations will be required for this limited event! RESERVATIONS REQUIRED!! $25 PER TICKET…please message or email (vinamizanesville@gmail.com) and receive a confirmation of your spot! The last one sold out and this one has a smaller seating capacity! Fun selection of bubbles to kick off Spring!!! Sandi Place, Van Guard Wines, will lead us on a world tour of sparkling wines, including champagne. Details below!